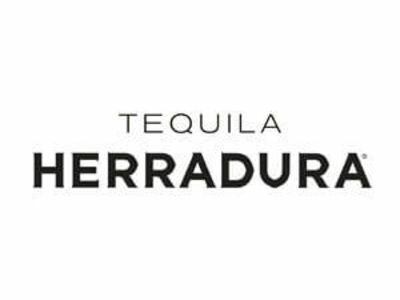 If you’re reading this blog, and you don’t know about the Culturemap Tastemaker Awards sponsored by Tequila Herradura next week, you must not be from Houston. This is THE foodie party of the year. all for $40 to $60 for a ticket? So go right now to the Tastemaker website and order your tickets. And I will see you there. After all, all the cools kids will be there.